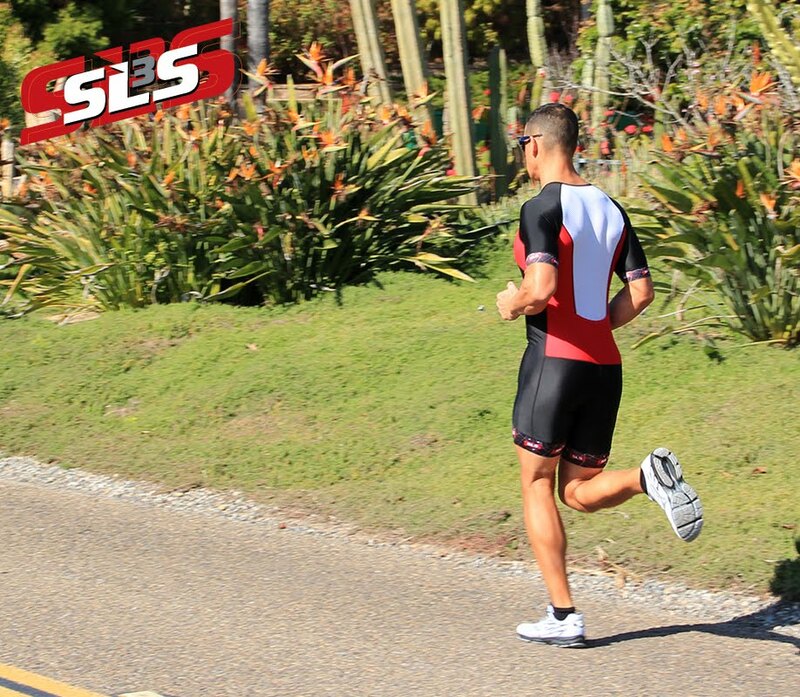 Continuing from our previous blog, our SLS3 experts continue to list some of the best running rules to follow that, in combination with our quality running belts, will help you get the most out of your sport and reach your peak potential. The 2-Day Rule states that if one of your muscles or body parts is in pain for two consecutive days, you should take two days off in order to properly rest up. The reason for this is that two days of straight pain could be indicative of a fairly serious injury. Of course, if two days off doesn’t do the trick, you should take a trip to the doctor. Experimenting with your food and drink plans before a run isn’t a good idea as your gastrointestinal tract becomes used to the unique mix of nutrients that you consume on a regular basis. However, if you have nothing on hand to eat except for new foods, obviously that’s better than eating nothing. Research has shown that runners who have optimal breathing and heart rates can comfortably hold a conversation. Alternatively, those who can’t are not running at their optimal rates. The exceptions for this rule are when you are doing speed work, hard runs or races. Increasing the amount of carbohydrates in your diet a few days before a long race is a classic rule that is used by athletes everywhere. Although this is effective, new research has also suggested that even loading on carbs just for two hours during the two days before your race is just as effective. For those looking to increase the effectiveness of their running and racing, keep the above tips in mind and you’ll get the best results that you possibly can. 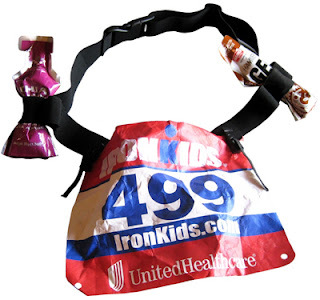 At SLS3, we offer a variety of quality running belts, including the HipZIPP belt, all of which are great ways to up your game, especially in combination with these rules of running.